Home › News › LiveWire - Reserve yours today. The Harley-Davidson® LiveWire™ is an all-new motorcycle for the ever growing population of motorcycle enthusiasts. LiveWire™ is a new model designed to offer the rider a high-performance motorcycling experience paired with the latest technology. Imagine experiencing the torque of an all-electric motor with just a twist of throttle. You read that correctly - no clutch or gear shifting required. With a low center of gravity, rigid aluminum frame and premium adjustable suspension components, LiveWire™ is capable of the most dynamic handling. Experience LiveWire™ yourself at Yellowstone Harley-Davidson. 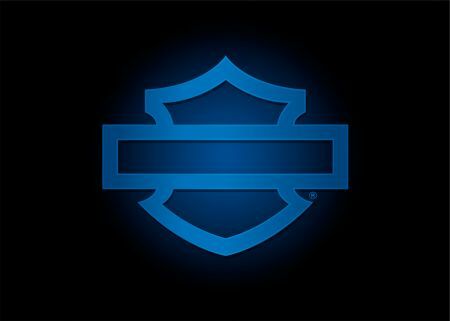 Your premier Harley-Davidson destination and one of a handful of authorized LiveWire™ dealers in the Northwest. Now taking deposits for LiveWire™. We anticipate arrival in August of 2019.